Each religion and spiritual tradition has its own celebrations. These holy days or seasonal days are often linked to the movement of the moon and the sun instead of a specific date on the calendar. This means that keeping up with them requires a calendar which includes them. In addition to this some religions, like Islam and Judaism, have a different calendar from the one used in the West (the Gregorian calendar). China too has its own calendar. 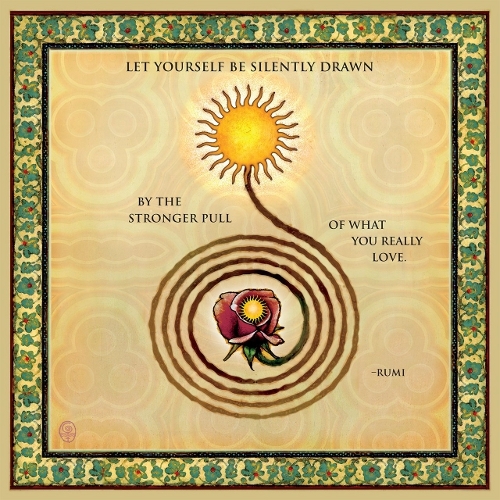 The uplifting poetry of 13th century Sufi poet Rumi brings inner peace, spiritual self-awareness and deep soul-searching. Artist Matt Manley blends Rumi's poetry with the beauty of his work. Most people looking for a spiritual calendar these days want it to be pretty as well as functional. It should have the main dates of their spiritual tradition, but it should also inspire - whether illustrated with beautiful artwork or by spiritual quotes, or of course both. Below you will find links to pages with wall calendars, pocket calendars, desk calendars and date planners from the main religious traditions: Christianity, Buddhism, Islam, Wicca (paganism), Judaism and more. But I have also collected motivational and healing calendars for instance. I've even included a few eternal calendars that are meant to help you stay inspired throughout the year, each year. Some of these calendars are monthly, others daily or weekly. Most of them have a meditative atmosphere which should help keep you centred. I've selected some of the best calendars around. 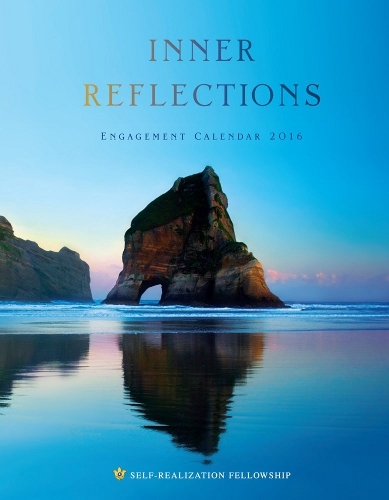 Calendars of inspirational verses that lift up our emotional and spiritual needs clear our minds of negative thoughts and to become stress free and balanced with nature. 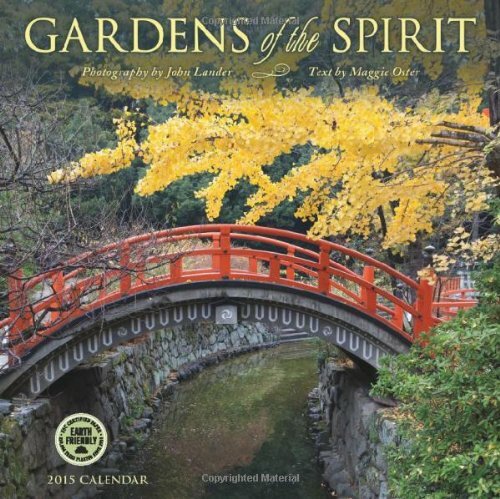 Spectacular photography of landscape nature scenes and still life pack these calendars. Uplifting artwork of mind and spirit, and illustrations of the witty and whimsy, combine this with to live quotations make the best calendar gifts for yourself or others. One of the easiest and cheapest ways to get inspired daily, is to have an uplifting calendar in your kitchen. Whether it's the inspirational quotes, the nature pictures, or the way they help us stay organized... These calendars are designed to motivate you to make the best of your life, whatever life throws your way. Inspirations for a simpler life are the theme of Deborah DeWit's expressive photography. Her photos surround us to be at one with nature. Rejoice in its beauty and reflex the peacefulness that nature gives. Uplifting verses will warm out hearts. Balance is the perfect state of water. Let it be our model. It remains quiet within and is not disturbed on the surface. Calendar based off the bestselling book with the same title. The author, Eckhart Tolle, encourages us to live in the NOW. Living in the past releases negative energy. Living in the present is the truest form of rich fulfillment. Carefully selection images of nature to support the enlightenment of living in the now. Gain essential wisdom, find the true path to happiness and live life to its fullness. Inner peace will come with each months quotes of wisdom and spectacular beauty of nature. Enjoy the spectacular photos of animals, flowers, lakes, mountains and more nature scenes in this calendar. The Inspiring quotes from the writings of Paramahansa Yogananda are timeless in their teachings. 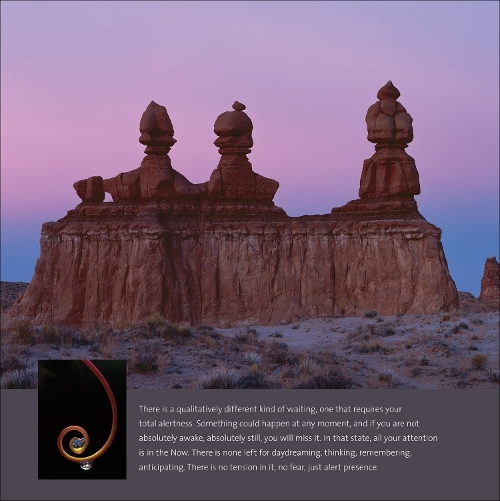 Spiritual awakening to a deeper awareness brings a hidden meaning to nature's beauty within the works of Paramahansa Yogananda's quotations blended in with nature of 53 images from the world's top nature photographers. See also my hands on review of a previous edition. Easy to write down, not so easy to do. So these calendars have daily reminders to help us affirm the best in us and our lives. Zen is all about mind, body and soul. 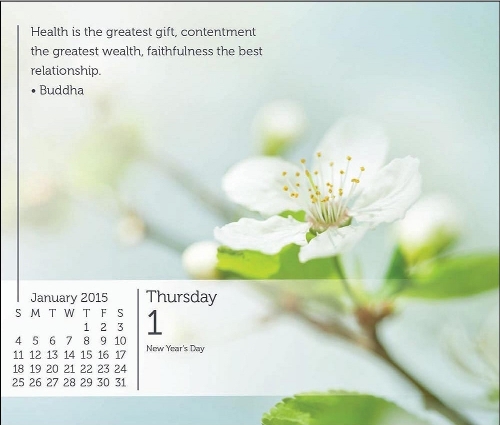 The quotes within this marvelous daily calendar help are insightful and packed with truth. Wisdom from both Eastern and Western writers gives this calendar completeness. 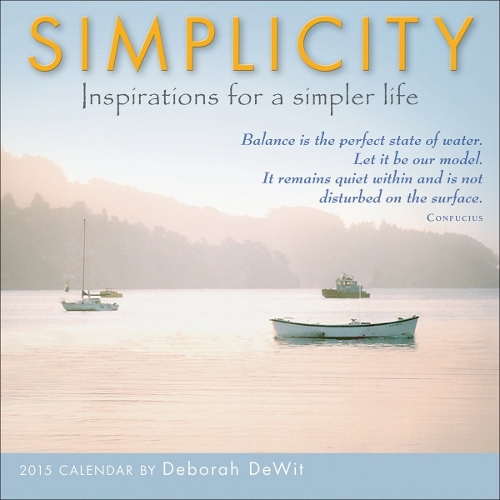 Calendar is base on "The Little Zen Companion" bestseller. Back to basics. If you're a Christian, whether liberal or traditional, the Bible is likely to be your main source of inspiration. 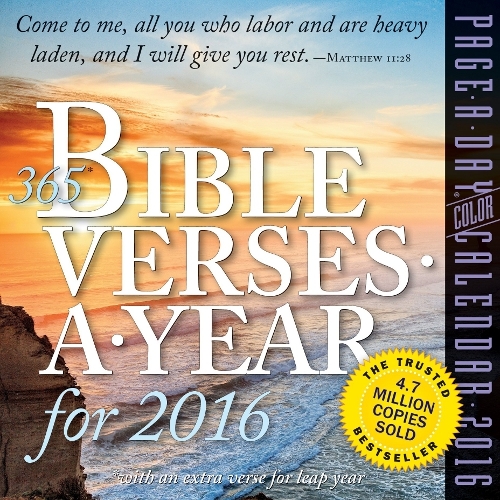 These calendars have daily, weekly or monthly Bible verses and other Christian quotes. Pairing the glory of nature with scripture from the Bible this calendar offers daily faith, steadfast guidance and humble devotion to the user. The scriptures, from the King James version, are cited with both the chapter and verse so that they can be located in your own Bible. Each day includes a full color photograph with a verse for the day. Offering you both beauty and comfort to start your day. Research tells us that images of nature, a nature scene outside our windows, a walk in the woods ... they're literally good for us. They help us deal with potential conflicts, prevent stress and all in all: nature makes us happier. These calendars can help you get in touch with that basic aspect of our nature, whether you live in a concrete forest or a real one.